MAKE FRIENDS WITH THE PROBLEMS IN YOUR LIFE. Though many things feel random and wrong, remember that I am sovereign over everything. I can fit everything into a pattern for good, but only to the extent that you trust Me. Every problem can teach you something, transforming you little by little into the masterpiece I created you to be. The very same problem can become a stumbling block over which you fall, if you react with distrust and defiance. The choice is up to you, and you will have to choose many times each day whether to trust Me or defy Me. Question: What problems will you thank Me for today? I am ready to bring good out of each one. 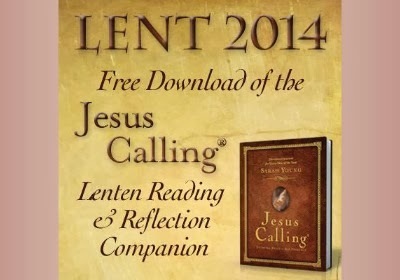 with excerpts from the Jesus Calling Devotional Journal! !